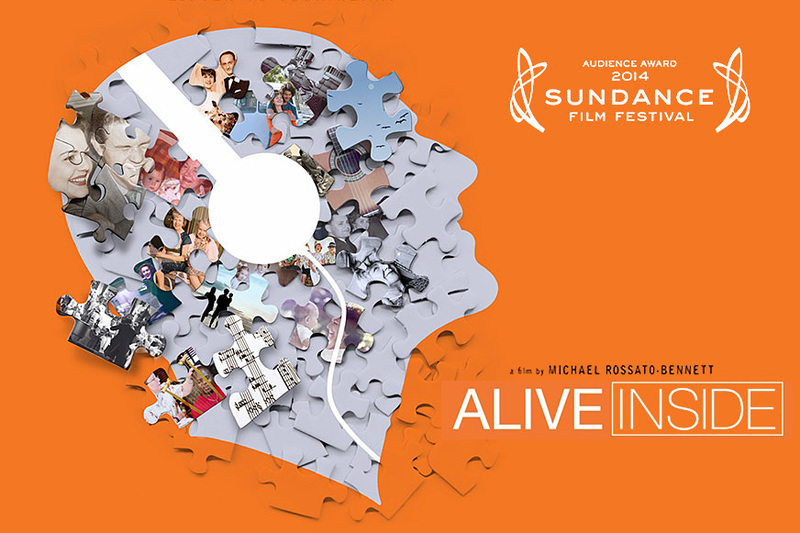 Alive Inside, an award-winning documentary about the power of music to help people living with dementia, is coming to McBride High School with a new audience in mind – kids. The screening heralds the start of an Adopt an Elder intergenerational program in Long Beach and will include a Q&A session with filmmaker Michael Rossato-Bennett. About 20 students in McBride’s Health and Medical Pathway will begin working with the Alive Inside Foundation this semester to pair up with Alzheimer’s patients in a local facility as part of the students’ work-based learning. “We are very excited about the work because it is based on research that music is triggering lucent moments among Alzheimer’s patients, and it helps our Health and Medical students gain insight to one of the difficult areas of elder patient care,” McBride Principal Steve Rockenbach said. The Alive Inside screening event takes place 7 p.m. Friday, Nov. 13 in the school’s lecture hall at 7025 E. Parkcrest St., Long Beach. Tickets can be purchased for $15 online. Millions of viewers have seen the viral YouTube video of Henry, an elderly man in a nursing home who emerged from the fog of dementia when he heard a tune from his youth. That video is part of the larger documentary. Filmmaker Rossato-Bennett chronicles the experiences of people around the country who have been revitalized through the simple experience of listening to music, even where prescription medication has fallen short. The film won the Audience Award at the 2014 Sundance Film Festival. Rossatto-Bennett created the Alive Inside Foundation to further expand the vision of bringing music to elders by empowering youth to become music detectives to find the songs that spark memories in the elderly. In the process, students develop empathy as they learn about aging. Both the giver and receiver benefit from this exchange. Inspired by the film, Carrie Smith, a science teacher at The Healdsburg School in Sonoma County, teamed up with Healdsburg Senior Living to create a pioneering program that involved her seventh graders making personalized playlists for residents. Healdsburg students watched the film, learned about the brain, participated in a dementia simulation, and were paired with a senior to visit each month to find those special songs that trigger memories, stories and connection. The Alive Inside Foundation is bringing this program to cities across the country, starting with Long Beach. They want to create a movement that connects the generations through music, cultivates empathy in students and sparks aliveness in seniors. The hope is that students who participate in the program will leave educated and empowered to make an impact on the future of senior care.